The phrase Fox in the Box truly describes Javier Hernandez. With all of his 52 goals scored from within the penalty area, it is where he is naturally most at home and how he has made his name in massive clubs across Europe. The creation of the phrase itself has intriguingly been attributed to Thierry Henry whose used a French phrase ‘renard sur la terrain’ which literally translates to fox on the pitch. It has been suggested that it was Arsene Wenger who liked the phrase and decided to reshape it to ‘Fox in the Box’ to describe the sort of striker they needed to finish off their play. They chose Francis Jeffers to be that striker and was the first to be aligned with the term. But it is perhaps the original literal translation, the ‘Fox on the Pitch’ that we are more in need of. 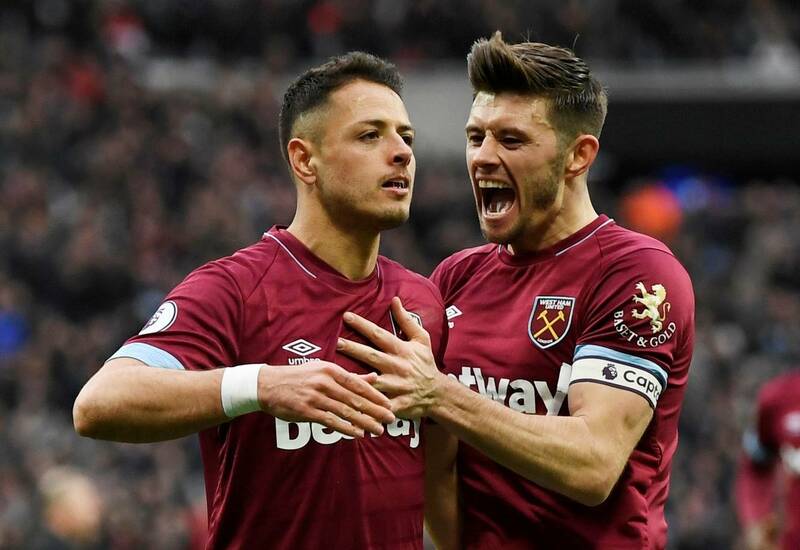 When Chicharito first arrived in East London, Slaven Bilic was sure he’d got the 15-goal a season striker we needed to propel us further up the ladder and onto the next level. On the face of things, he was a quality striker who’d won titles at great clubs and was a certainty to succeed for the Hammers where so many others have flattered to deceive. Even Jose Mourinho believed that we’d gotten a 20-goal striker on our hands. All this excitement hid the truth about Bilic’s lack of judgement and that Chicharito had only ever scored more than 15 goals in a league season once in his life at Leverkusen during the 2015/16 season in the Bundesliga. While that is certainly better than any West Ham player has managed for a very long time, those goals were scored in a system with two strikers upfront. Once Bayer Leverkusen changed to a one striker system, he struggled and they sold him. This has been the long-standing issue during his time at the London Stadium and we all know that Javier Hernandez’s ability can only be used effectively when he plays with another striker. This allows him to make his little runs and ghost off the back of defenders because there is another striker for them to focus on and the moment they forget to keep an eye on the ‘little pea’ he is gone. To highlight this is a very scary stat. This season he has seven goals in the league, and the only goal he has scored when he is the solo striker in 24 appearances was the Maradona moment against Fulham, in which you’ll remember he guided the ball into the net from a corner with his hand! Every other goal he has scored was done when another striker was on the pitch with him. In two seasons with us he has scored 15 goals and only three of them have been when he plays on his own upfront. As we have seen against Everton recently we can’t play with just two Central Midfielders because our defence gets run over. Without a system that plays to his strengths, Chicharito becomes the super sub – a title he has tried his whole career to avoid.